Now depending on when you read this either Scotland has made history by breaking away from the rest of the UK and is now its own independent country or the people of Scotland decided that they wanted to stay as part of the UK. Either way it’s more than fair to say that the great country of Scotland has been in the news more than usual these last couple of years and as a result the tourist industry is just booming with records showing 32 million people in 2013 visited Scotland! So with that being said today I want to share with you a few of the main tourist attractions that Scotland has to offer. 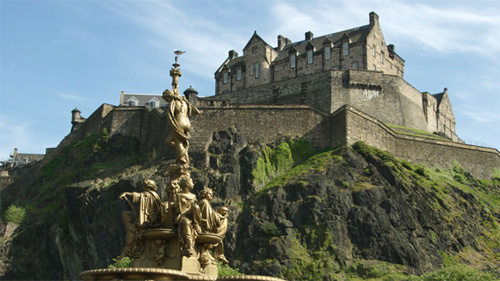 When you think of Edinburgh you think of that classic castle that sits upon the hill. Scotland I would say has the best castles of the whole UK and Edinburgh Castle is one of the very best. It has been kept amazingly well and as a result walking around the place is truly awe inspiring. You can sort of just wander around at your own pace if you so wish, but there are also guided tours and even some events that happen during the year as well which is really cool. And of course if you are there at 1 o’clock then you can see them fire the cannon! Outside of London there is no more popular tourist attraction in the whole of the UK (if Scotland is still part of the UK as you are reading this) than the National Museum Of Scotland. This place is just incredible and features just a ton of ancient things from all different time frames, dinosaurs, ancient Egypt and just so much more! There are also really cool exhibitions for various things that happen all through the year. 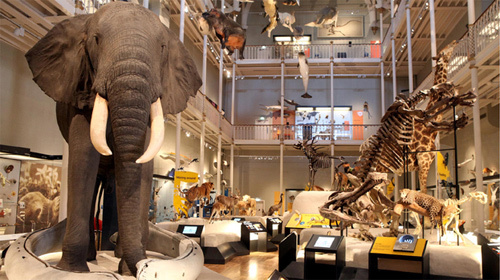 If you go to Edinburgh then you simply must check out the National Museum Of Scotland. Ok so while Edinburgh Zoo may not be as awe inspiring as some of the other zoos in the world, Edinburgh Zoo still more than holds its own. I think part of what makes this place so cool is the layout of it. You will be doing a great deal of walking here and seeing all kinds of animals! Edinburgh Zoo like to brag that they have over 1000 different animals. 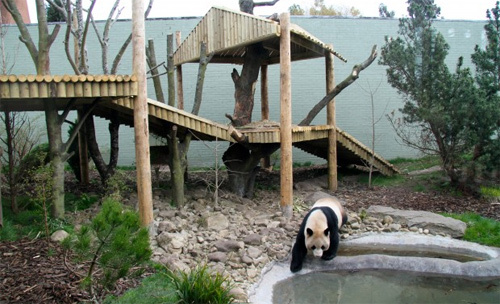 But the pride and joy has to be their two giant Pandas which are just incredible to see. When the pandas first arrived at the zoo it was a huge deal and there were literally lines of hundreds of people waiting to see them! 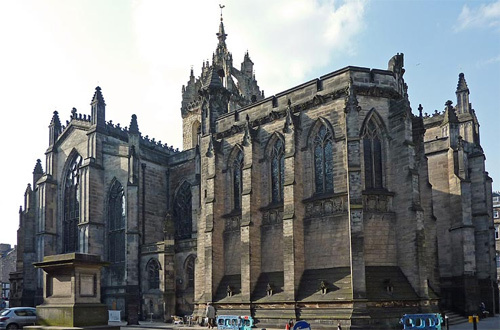 St Giles Cathedral is part of the very popular and historic Royal Mile. The crown spire is one of the most recognizable sights of the Edinburgh skyline. While some people may find walking round a cathedral not the most exciting activity in the world. If you like old times architecture then this is a place that will make your jaw hit the floor. When you see a picture of Edinburgh, most of the time the St Giles Cathedral will be featured. 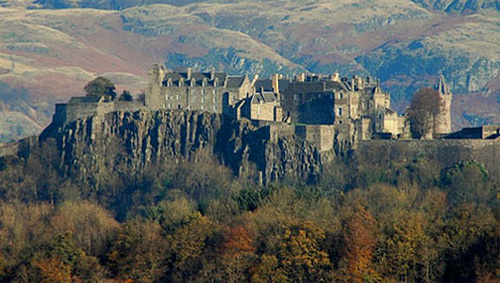 You cannot think of Stirling and not think of the legendary Scottish hero, William Wallace. Sterling Castle dare I say is the best castle in the whole country! While Edinburgh may be more famous and perhaps even more of a spectacle the way that they have managed to keep Sterling Castle looking so good is amazing. This was the preferred castle for many kings and queens of Scottish history. It’s impossible to not feel all the history in this place as you walk through it. Also while not part of the castle, no visit to Sterling is complete without checking out the William Wallace statue.